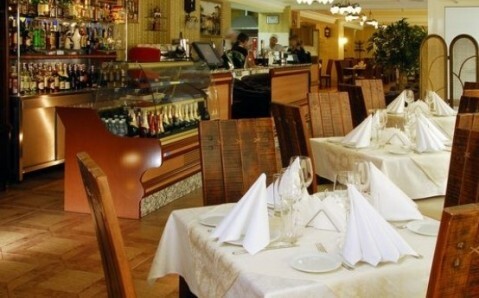 The restaurant Palazzo is situated on the territory of the namesake hotel complex in Poltava downtown. 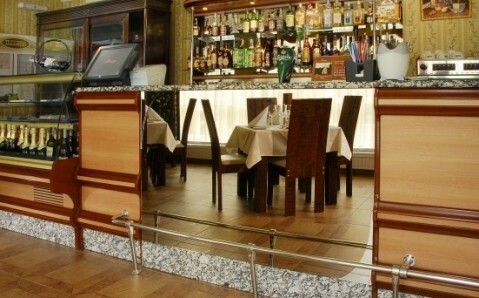 The facility is famous for exquisite interior, rich gastronomic offer and high level of service. 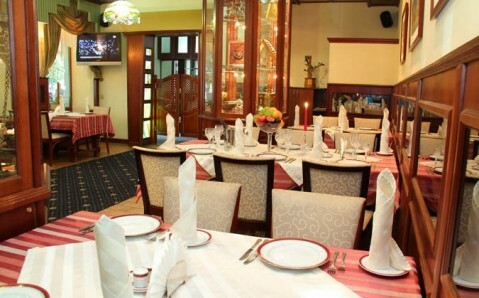 Restaurant’s menu includes the best European dishes: one can taste a variety of salads, cold and hot snacks, and original desserts. There is a wide selection of Japanese dishes. Palazzo’s wine list contains a wide assortment of exquisite beverages. 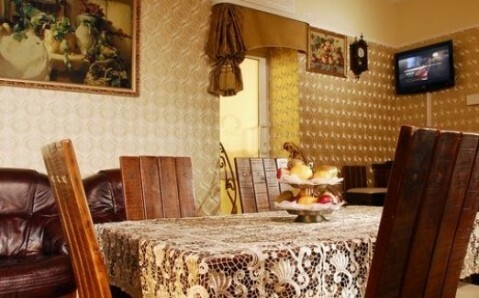 Two rooms, designed in classical style using natural materials, and private room for 20 seats are at guests’ disposal. 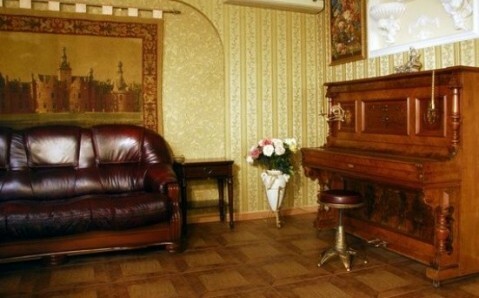 The large room can seat 80 people and the small one is intended for 30 guests. Хорошая, чистая, уютная гостиница в центре города. Если "ревизор" советует, то лишних слов и не надо! Гостиница хорошая, персонал внимательный, жить тут комфортно! Very good food in the restaurant of the hotel! Хороший , вежливый , персонал!качественный сервис! 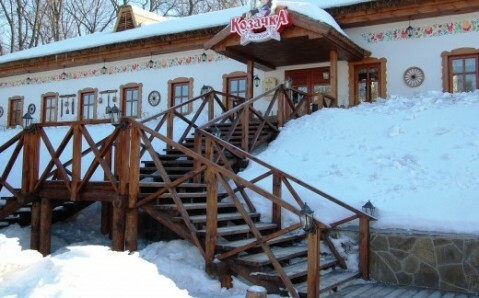 Прекрасный отель. Халат и тапочки очень кстати. Very nice hotel, highly recommended.